ISO determines how much noise your image has and is typically set according to how much available light there is: the more light, the lower ISO you can use, while in low light ISO needs to be bumped up in order for the camera sensor to record enough light. A low ISO provides more detail in low light, but in bright light, ISO may need to be bumped up in order to achieve a correct exposure at a given shutter speed and aperture. However, the higher the ISO value from the native value of the camera (usually 100-200 on most digital cameras) the more noise is introduced to the image. In the days of film, this noise was called grain. 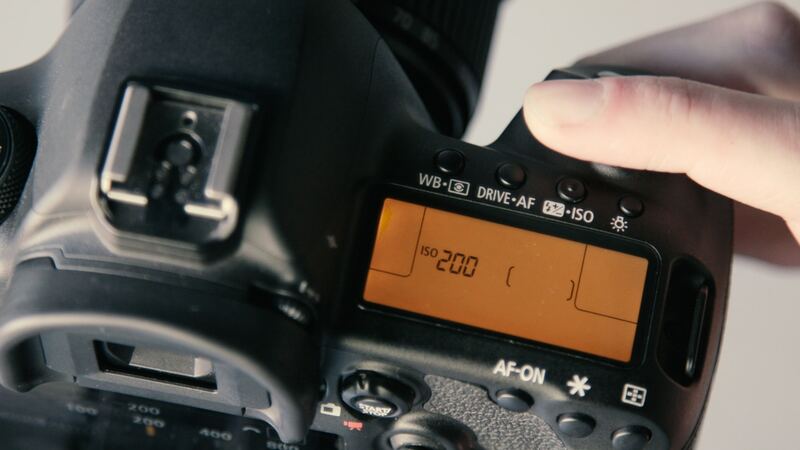 In film cameras, the film speed would determine the ISO, or ASA, and you would then need to adjust aperture and shutter speed in relation to the film’s speed. With digital cameras today, one can change all three variables; ISO, shutter speed and aperture, for each exposure taken. Even so, the camera’s ISO value has a direct impact on the aperture and shutter speeds you can use for a particular composition. How does an ND filter directly affect ISO? 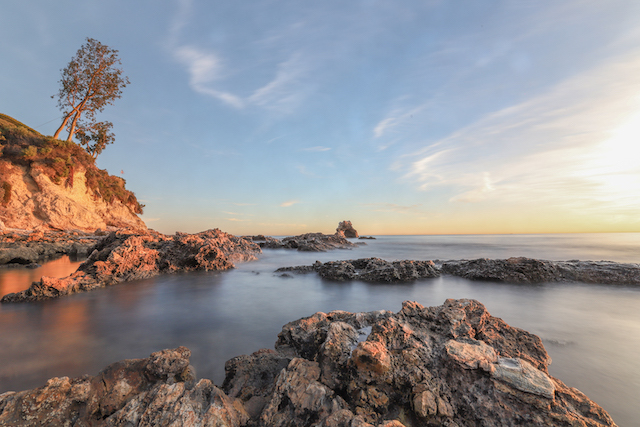 Since photographers are caught in this balancing act of ISO and shutter speed, ND filters become a useful tool in achieving a lower ISO in bright light while being able to use a fast enough shutter speed to achieve a sharp image with a low amount of noise. ND filters also allow you to drag shutter speed in bright light by stopping down the amount of light that reaches the camera sensor. In doing so, a neutral density filter allows you to use a low ISO while shooting in bright light without introducing a lot of noise, combined with an aperture of your choice. Strong ND filters like a 10-stop ND filter can produce motion blur on moving subjects, creating moody, ethereal compositions where moving subjects are blurred or even disappear entirely. 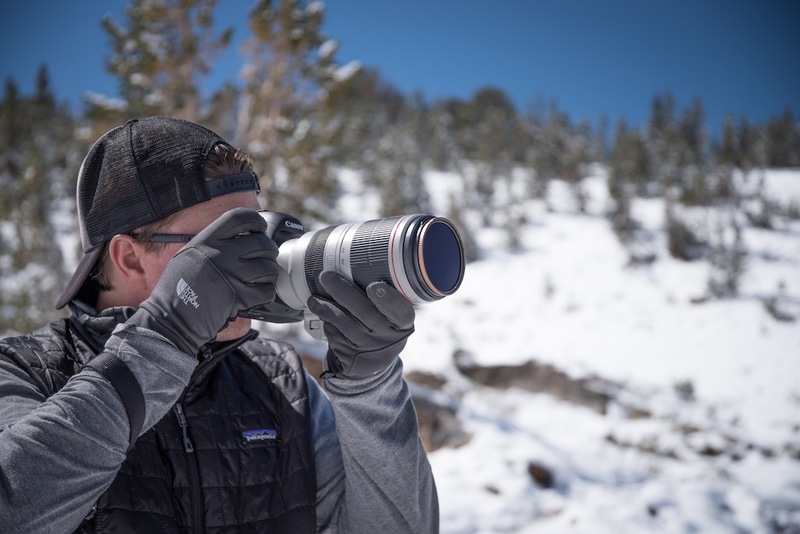 For outdoor portraiture in bright, natural light, ND filters can help achieve a sharper image with low noise by allowing you to use a shallow depth of field that would otherwise cause the image to be overexposed in that particular scenario. In situations where the amount of light is too intense for a given shutter speed and aperture to achieve a correct exposure, an ND filter helps reduce the amount of light that reaches the imaging sensor in order to achieve a correct exposure at the same exposure values, and without introducing noise that a higher ISO would cause. To learn more about about ND filters and other photographic tools and techniques, check out the PolarPro blog, as well as a full range of optically pure ND filters using the links below.